It all begins with the hearty Cretan breakfast that is so pure and natural, one could not get a better start to their day. 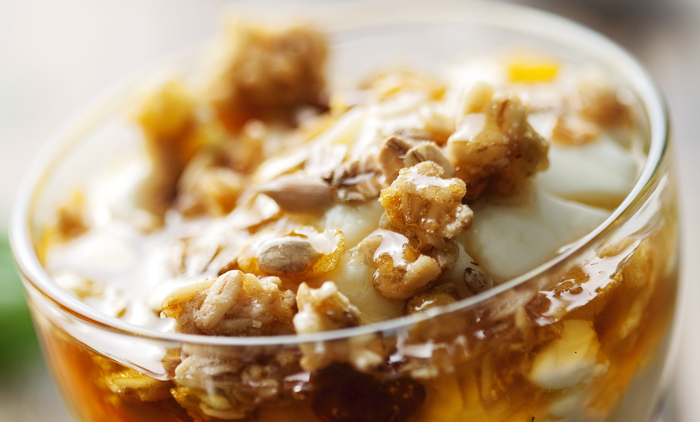 A staple in the morning for many Cretan's is the decadently creamy Greek yoghurt made with sheep's milk topped off with honey, nuts, and some fruit for one of the most beautiful (and healthiest) breakfasts on the planet. 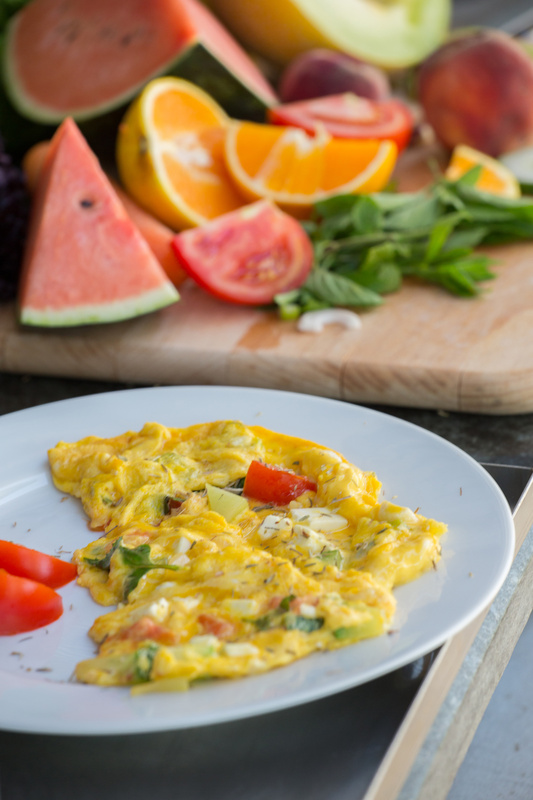 Organically farmed eggs and fresh vegetables are also a favorite for juicy and incredible tasty omelets with Cretan Graviera cheese sided with fresh bread from most local bakeries. 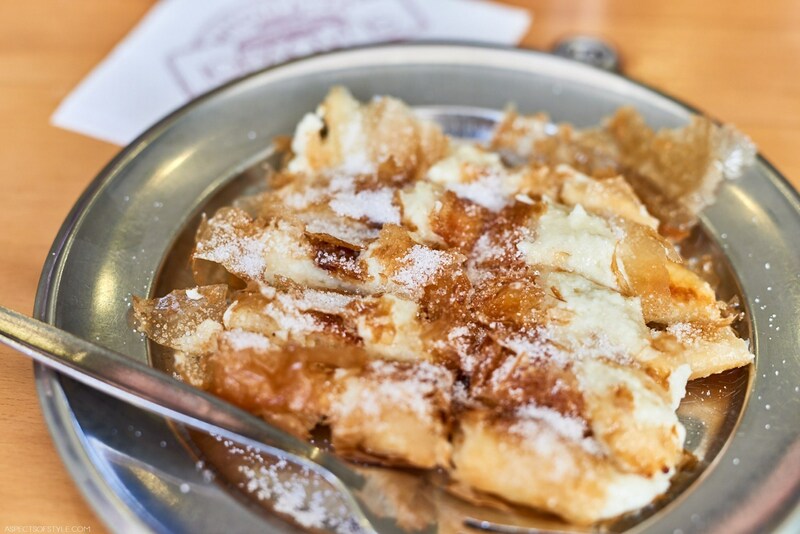 For the sweet toothed, the infamous Cretan cheese Bougastsa topped with sugar and cinnamon is a marvel to the senses and a sure favorite with children! With fertile soil and farmers with a love for their land, Cretan’s almost all year round eat only seasonal fruit picked at the right time. Try a refreshing Cretan fruit salad and you will not forget the color and taste of crisp grapes, figs, prickly pears, plums, melon and peaches! Just to name a few plates… when traveling to Crete, make sure to get a good and early start to your day not to miss out on any culinary experience starting with the Cretan breakfast!